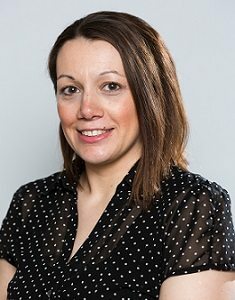 Laura studied Law and Criminology at Sheffield University, graduating in 2004, and qualified as a Fellow of the Chartered Institute of Legal Executives in 2009. She enjoys her role within the Civil Litigation and Employment department, assisting clients with a variety of problems such as neighbour disputes, consumer issues and employment matters. Outside work Laura enjoys shopping and socialising with family and friends. She likes cooking, particularly baking, and travelling around the west coast of America. She’s also a big Disney fan!